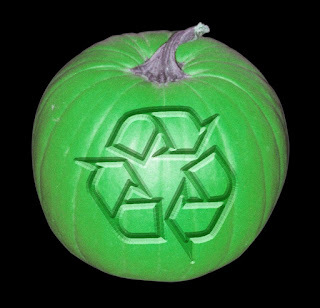 Green Team Gazette: Halloween 2015--A Week Away! One week to go....the final countdown is on! Halloween costumes are getting gathered, candy bowls are being stocked and readied for Trick or Treating, and the leaves continue to turn colors, readying the world for All Hallow's Eve! 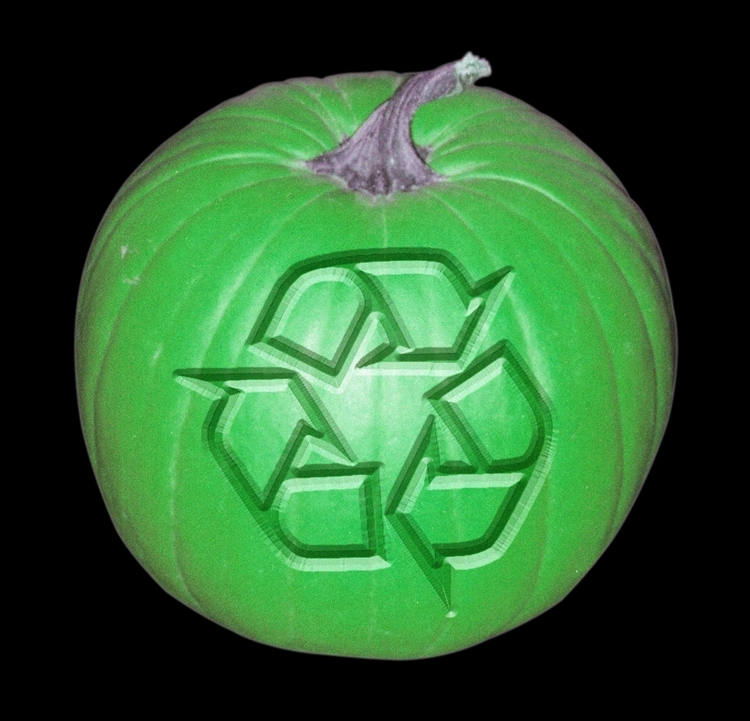 While all of you are getting your gear in gear, it's not too late to go green this Halloween! 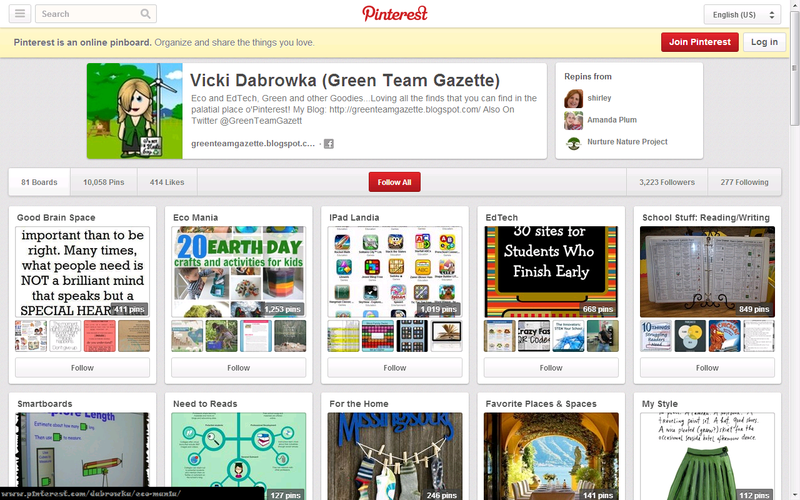 Here are some sites to set your sights upon to help you accomplish your sustainable goals this Halloween!